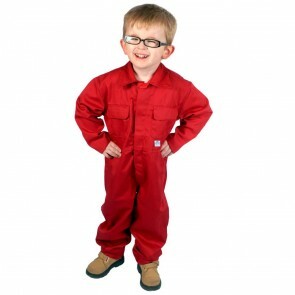 We offer kid's overalls in a number of colours and sizes to suit children of all ages. 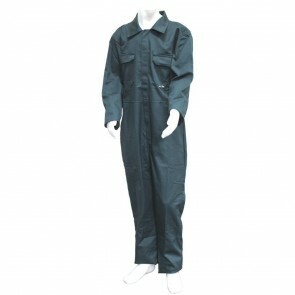 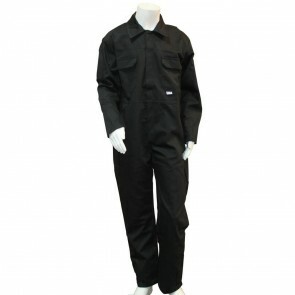 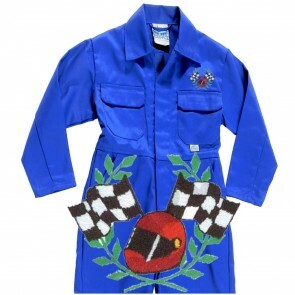 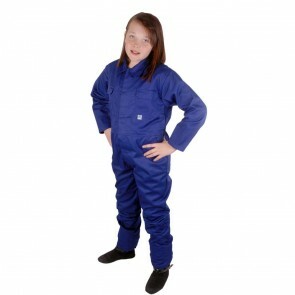 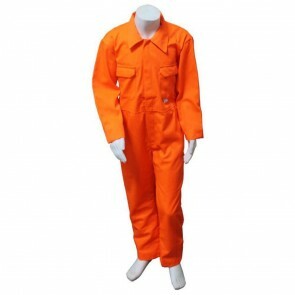 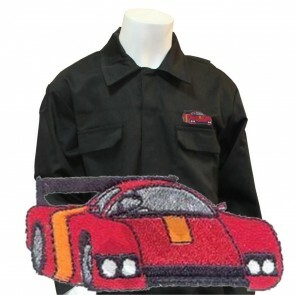 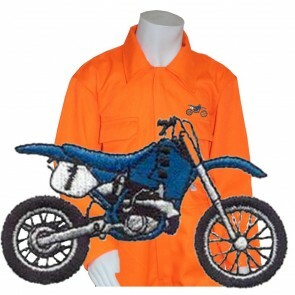 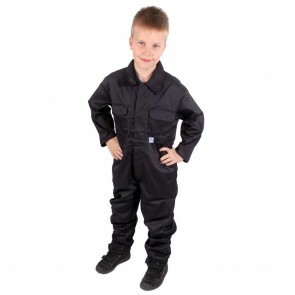 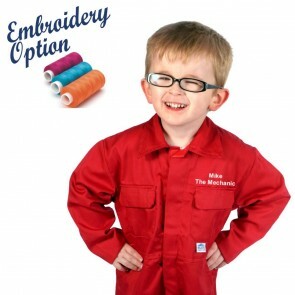 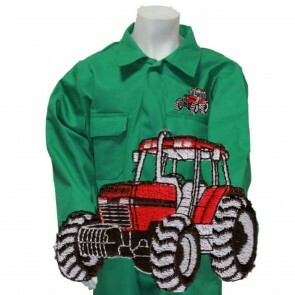 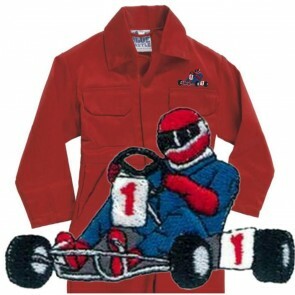 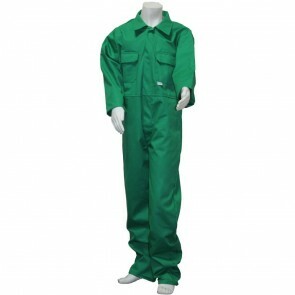 These junior boiler suits are ideal workwear for school, charity or other projects involving painting, gardening, mechanics, woodworking, science, technology, cleaning and looking after animals. 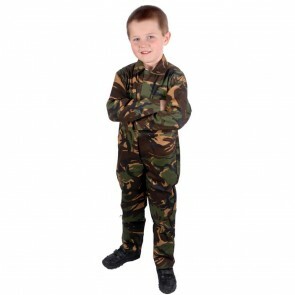 They also make great uniforms for outdoor leisure pursuits such as paintballing, go kart racing, army cadets, climbing centres, Duke of Edinburgh activities or simply as fancy dress costumes for playing soldiers, etc..